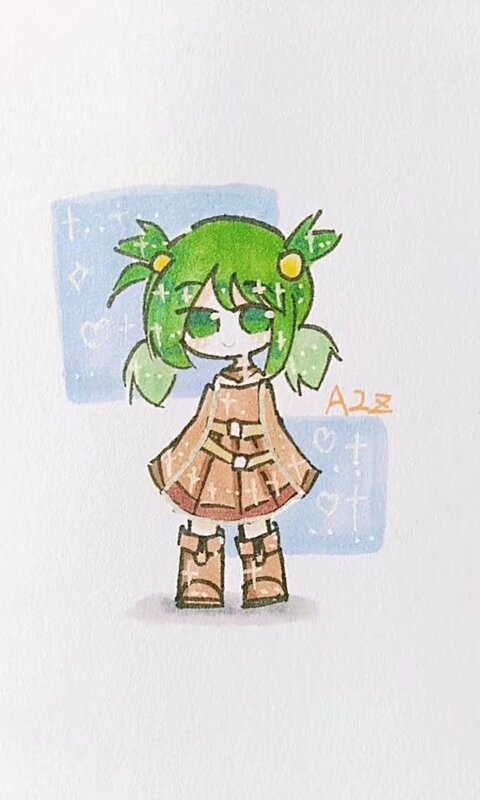 Here’s some fanart from A2ZCandie. I might get started on the EBF5 final boss soon, and then the translations after that. The debugging’s going well too. This entry was posted in Fanart on August 20, 2018 by Matt Roszak. can you take a little longer in ebf5? i goin to get a new computer in 1 month and i gonna stream it, its okay if you dont want. 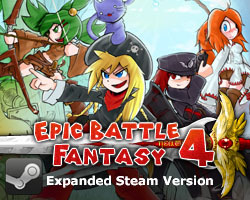 Pretty much my only problem with EBF4 was that the final battle’s final form was just a duo battle and that was it… instead of after that battle, one more battle against a yin yang amalgam supreme epic final form. 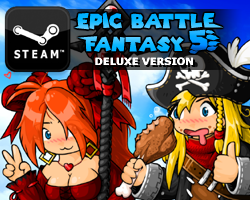 Please hold nothing back for EBF5! What could possibly top Godcat as a final boss? two godcats, with akron the evil nolegs, and the glitch?